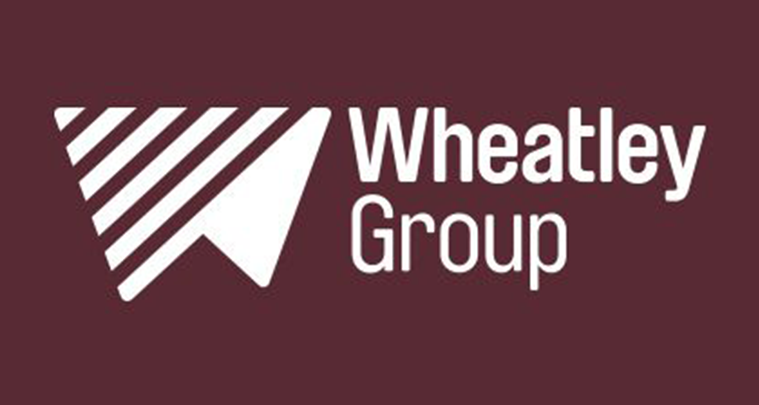 Wheatley Group needed to enhance its internal communications and wanted digital signage to achieve this. Seven of the Group’s offices use ONELAN digital signage for internal communications and a further 25 have customer-facing digital signage installed. Screens in the cafeteria are used for entertainment, and Internal screens around the building display KPIs and other group information. There are also screens located in Wheatley Group’s call centre for displaying important staff information in an immediate and engaging way. “Wheatley Group uses ONELAN screens throughout its offices as both digital signage and as a communication channel. The digital signage is excellent internal communication tool. The screens are bright and engaging and a great medium for calls to action for our staff.